Galaxy Note series was truly the series from Samsung which changed the way of how we use our phones, but the last year was a setback to this series as the Galaxy Note 7 had to be recalled totally due to safety reasons. And if it was any other brand except Samsung, it could have been pretty hard to recover from that incident. But Samsung is all prepared for a comeback and the smartphone in the limelight today is the upcoming Galaxy Note 8, the rumored device is all set to launch soon, and courtesy of several leaks in the past, almost every detail about the device from its dual cameras to its processor is available online. Update- Samsung posted a teasing picture of the upcoming Galaxy Note 8 on Twitter recently, the picture was posted by the Samsung Exynos and focusses on the infinite display which the Note 8 will feature. 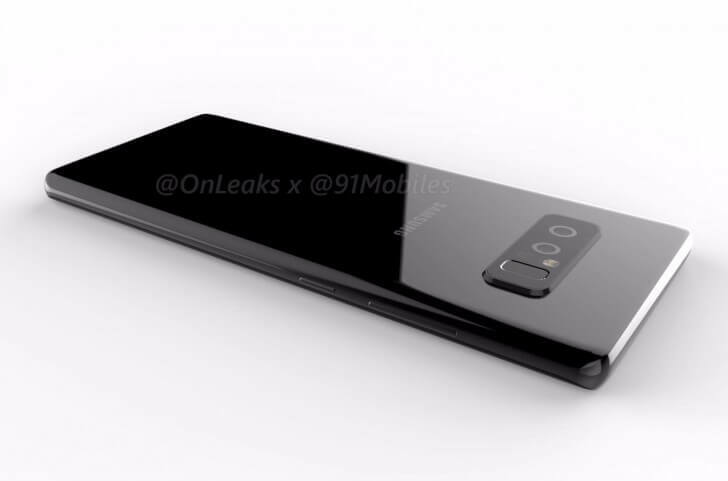 The biggest highlight of the device besides the bezel-less display is going to be the Dual camera setup on the back; the Galaxy Note 8 apparently is going to be the first Samsung device to come with the dual camera setup. The upcoming Apple iPhone 8 is also expected to feature dual cameras as well. Also, Samsung has developed advanced pressure-sensitive technology for its OLED displays so we can expect something like Force touch in Galaxy Note 8. These displays will not be used just for Apple’s iPhone 8 but will also be used for Samsung Galaxy Note 8 as well. According to the source, the applications of this pressure-sensitive technology will be restricted. And restricted here means only navigation strip on the bottom of the screen and the new virtual home button. Users will be able to open various menus and other things by hard and soft pressing the home button. All this seems excellent in my opinion. Coming to the Note Series, the Samsung Note 7 was a complete failure. It started exploding all around the world and because of that Samsung had to announce a Global recall of Note 7. Samsung probably had never faced a problem that big. Now that Samsung has suffered a significant financial loss because of Note 7, Its reputation depends ultimately on the Note 8, and that makes the Note 8 the most important device for Samsung in 2017. So the stakes are very high this time for Samsung, and the Note 8 is pretty much their only chance to make a comeback. Samsung suffered a lot from the Note 7 incident and to get people to buy the Note 8 is not going to be an easy task, now even though Samsung is using 8 point safety checks to ensure that everything goes right, it will still need a lot of marketing and awareness actually to sell the smartphone. But enough with the negatives, now let’s have a look at the specifications of the upcoming device which without any doubt is going to be the most heavily specced Samsung device yet. Galaxy Note 8 is rumored to have a 6.3″(Unconfirmed) 2K display. 4K displays are trending right now whether it’s on a TV, Monitor or a smartphone but when it comes to smartphones, there isn’t much noticeable difference between a 2K and a 4K display. The reason why the Galaxy Note 8 could miss out on a 4K display is that a 4K display requires a lot of battery power. A screen that big and bright will be perfect for watching movies and playing games. Stuff such as HD games as high-resolution media content looks great even on an FHD AMOLED display, and this is a 2K Super AMOLED display with a pixel density of more than 520ppi we are talking about. The whole viewing experience will be heavenly indeed. The rumored Samsung Note 8 will be having the Exynos 9 Series Processor. It is rumored to be much faster than any previous Exynos processor or any currently existing Snapdragon processor. It’ll be fun to test how fast it’ll be in real life scenarios. Energy efficiency is also pretty important, and Samsung understands that very well. Let’s wait and see how quick and efficient the new Exynos 9 Series Processor will be. The US variant will apparently be coming with the latest from Qualcomm that is the Snapdragon 835.Both the Soc’s are powerful enough to handle everything you throw at them; there won’t be any lag or stutters even when you have ten applications running in the background. Samsung Note 8 is expected to have two different variants. One variant will have 6GB RAM along with 64GB of Internal memory and another one with the same amount of RAM and 128GB of internal storage.Both variants will have a dedicated SD Card slot with which you can expand the storage up to 256GB. Storage is not at all a problem here as 128GB of internal storage is more than enough, and even then if you find it to be less, well, the dedicated SD card slot is there for storage expansion. 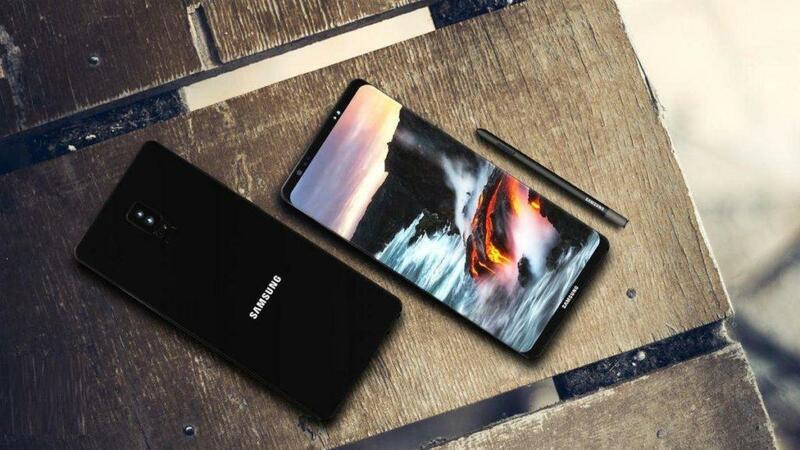 The Galaxy Note 8 is expected to come with a 3300 mAh battery which seems to be a bit less for a phablet device, but with heavy optimizations, in software and hardware, the device will be able to give a decent battery backup as we have seen in the Galaxy S8 Plus. 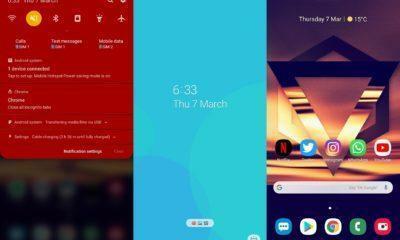 Native support for wireless as well as fast charging will be there. The biggest highlight of this year’s Note series phone is obviously going to be the Dual camera setup on the back. 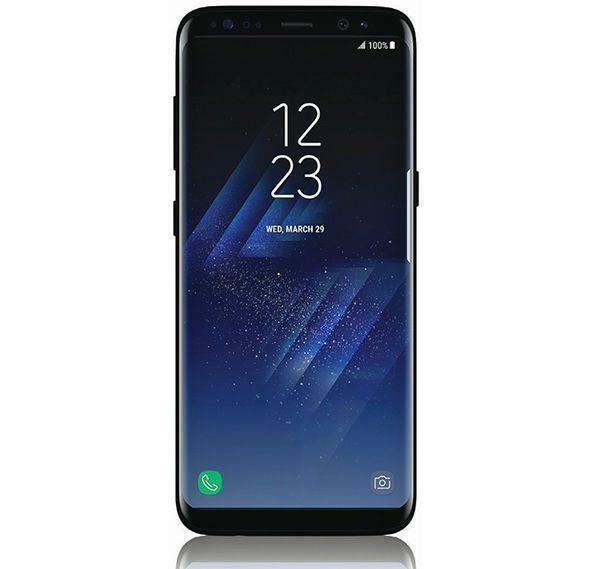 There were rumors before the launch of Galaxy S8 that the S series flagship will be the first phone from Samsung to come with a dual camera setup but it looks like the Galaxy Note 8 will be the first phone with dual cameras from Samsung. The device is rumored to have dual 12+13MP cameras on the back, the 12MP being the wide angled one while the 13MP one being a telephoto lens. The phone will have an 8MP front camera which is rumored to have image stabilization for distortion free video recording, also support for 4K video recording will be there. 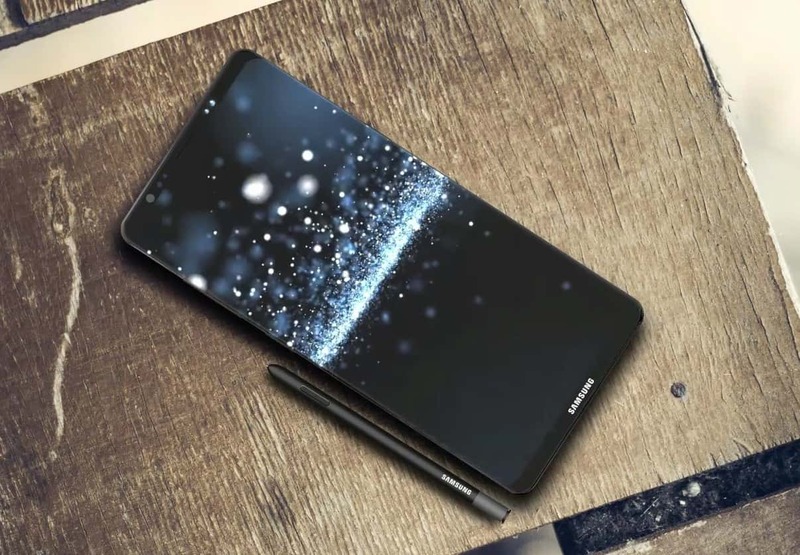 A Note series phone is incomplete without an S-pen, year after year every Note series phone came with an improved S-pen with more features and customization options and the same will happen this time as well. 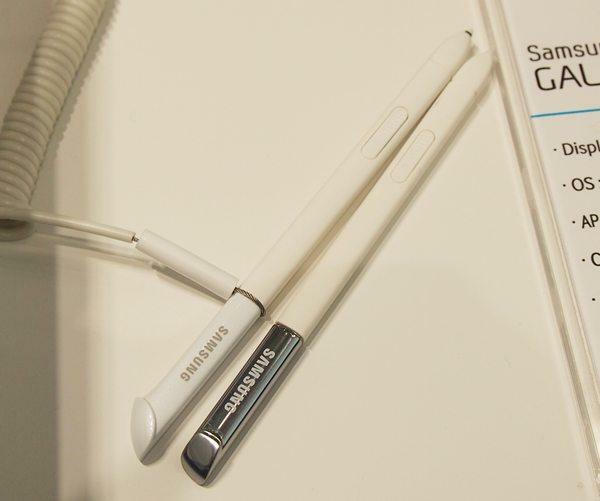 The S-pen this time will have more features and can even be pressure sensitive as well. The S pen will be more premium looking as well. 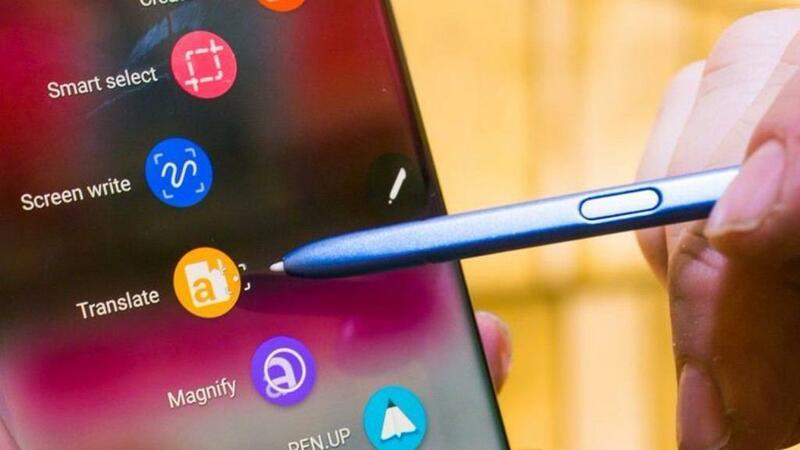 A report by TechRadar suggests that the S-pen this can have an inbuilt speaker, now we are not sure what’s the purpose here but still its good to see Samsung innovating with the S-pen. 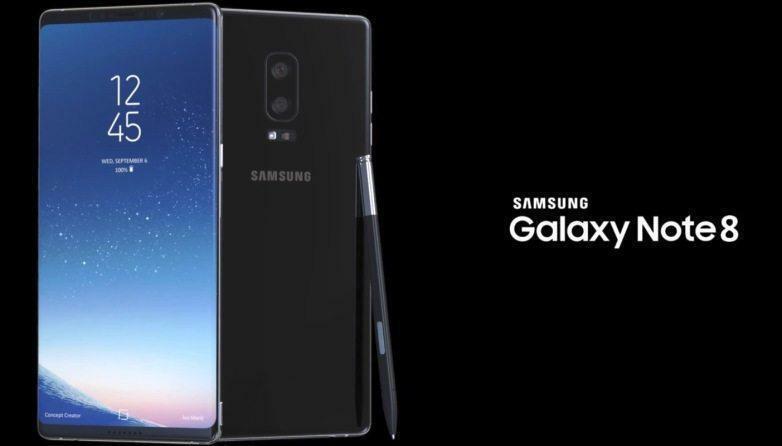 The Galaxy Note 8 is going to be the most expensive Samsung device yet, well having all those top notch specifications wrapped up in a gorgeous looking premium metal body does not come with a cheap price tag. While the actual price tag of the device cannot be predicted but it will be in the ballpark of $900 to $1100. The Galaxy Note 8 once launched will be available to buy via most of the major carriers in the US and Canada as well. The Galaxy Note 8 will be made public before Apple releases the iPhone 8; an August release date seems to be appropriate. Tons of accessories for the device are already up for sale on the leading e-commerce websites which further equates to the fact that the release date of the device is imminent.The device will be available shortly to buy worldwide, after its official announcement. According to various rumors, the Galaxy Note 8 is expected to be released on 26 August 2017. I am a writer, graphics designer and web developer. Like my articles? 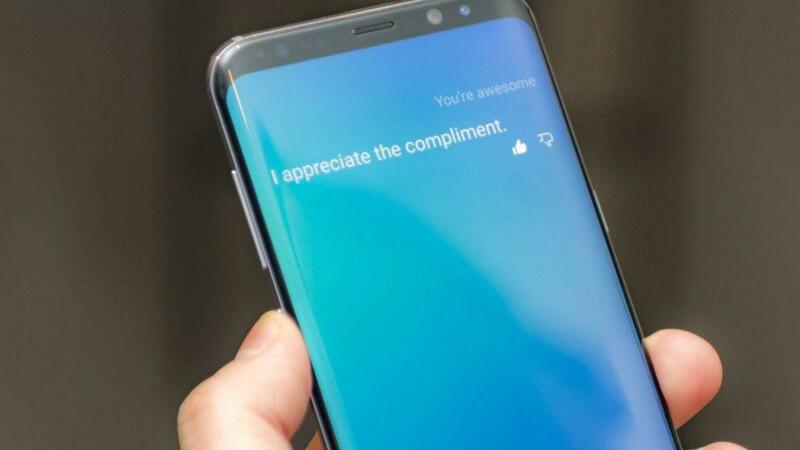 Then comment on them to appreciate. 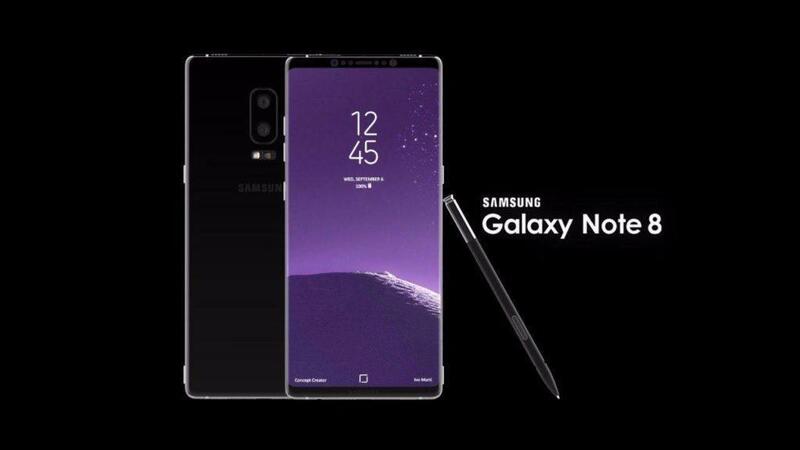 Samsung Galaxy Note 8 officially launched in august 2017. The tagline of this phone is “Do Bigger Thing”. 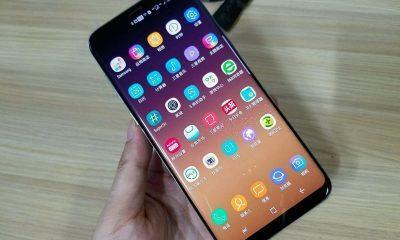 Samsung Displayed its smartphone to the smartphone market in 2017 by means of Samsung Galaxy Note 8 phones.